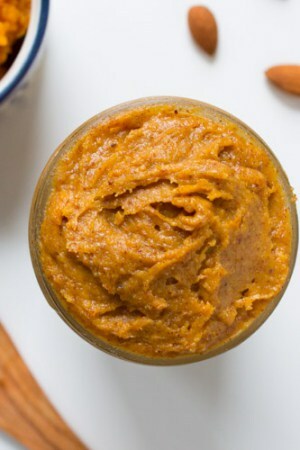 Maple pumpkin almond butter is the ultimate fall spread – requires only a handful of ingredients and it takes less than five minutes to make…. 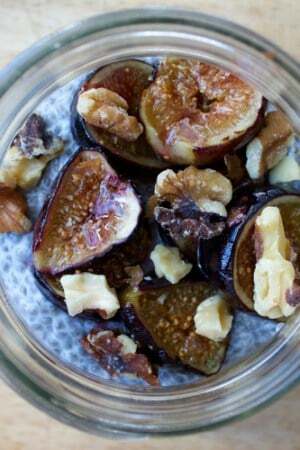 Disclaimer: I apologize in advance for my incessant fig puns. They’re just too figgin’ easy.